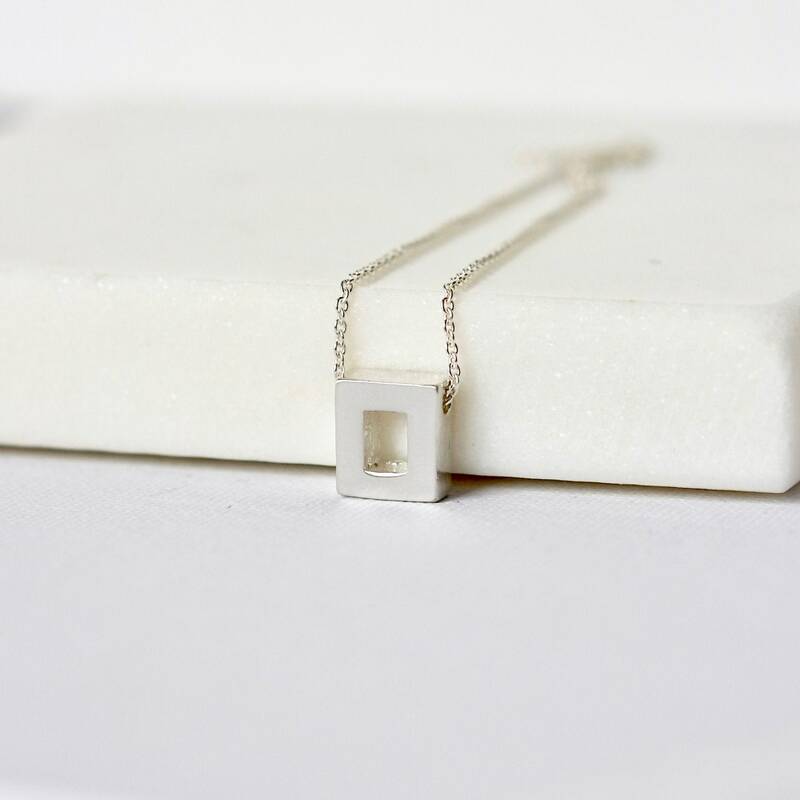 This necklace combines a couple of my favourite design elements - geometry and clean lines! 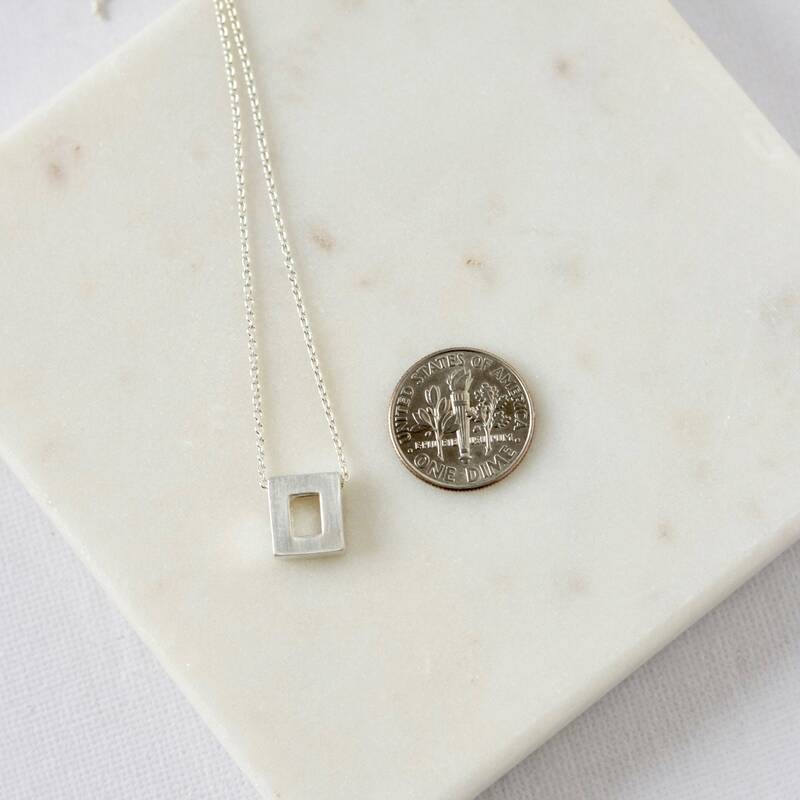 The minimalist necklace is a perfect go-to accessory and looks great solo or paired with other necklaces. 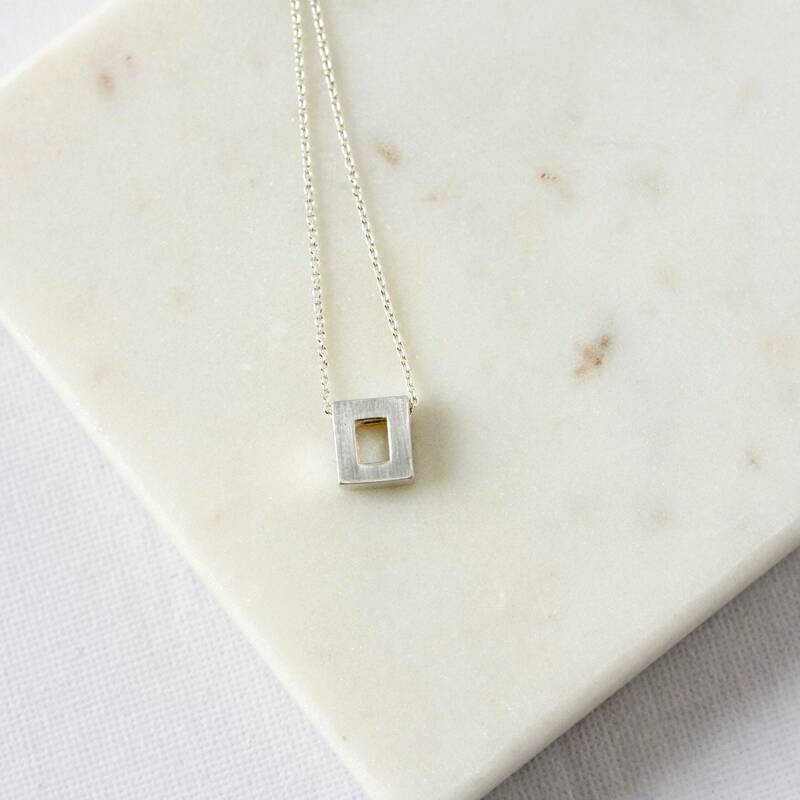 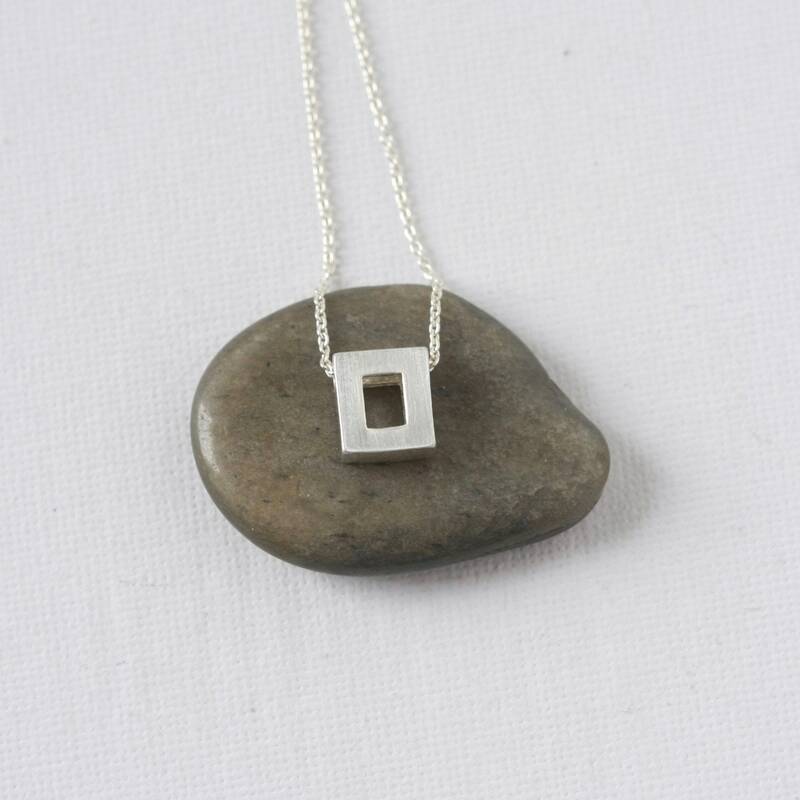 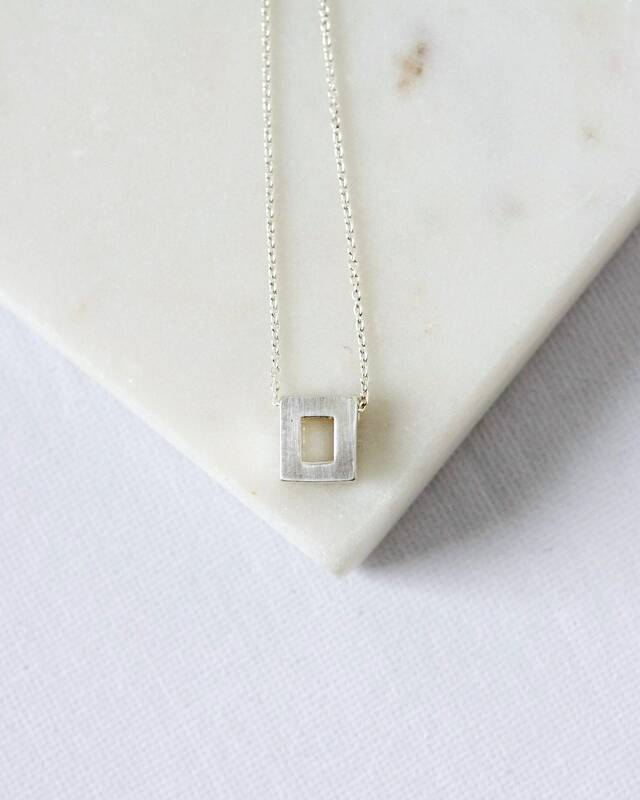 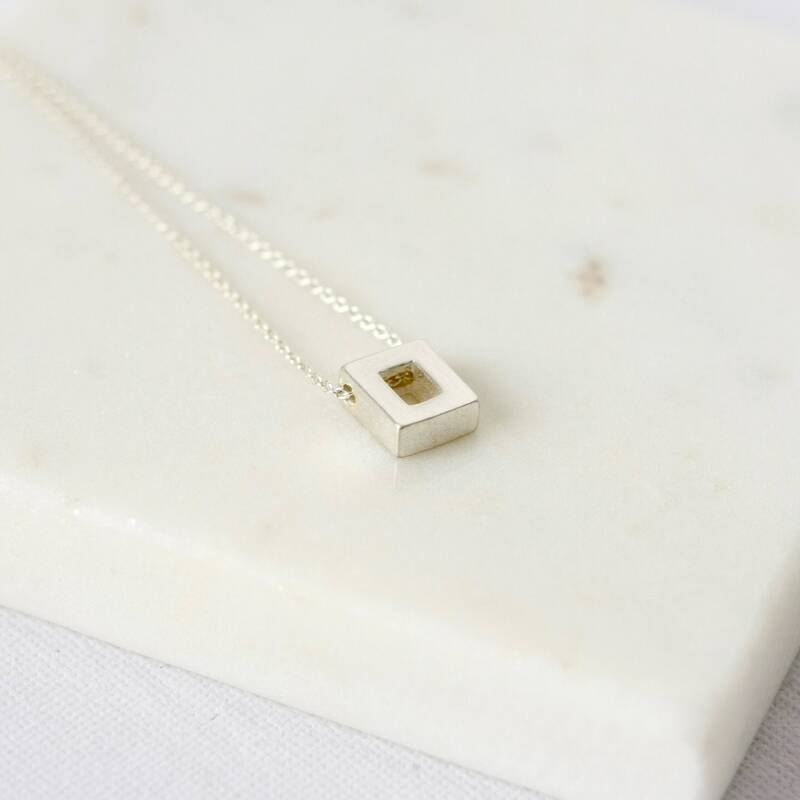 It features a sterling silver square charm that free floats on dainty sterling silver cable chain. 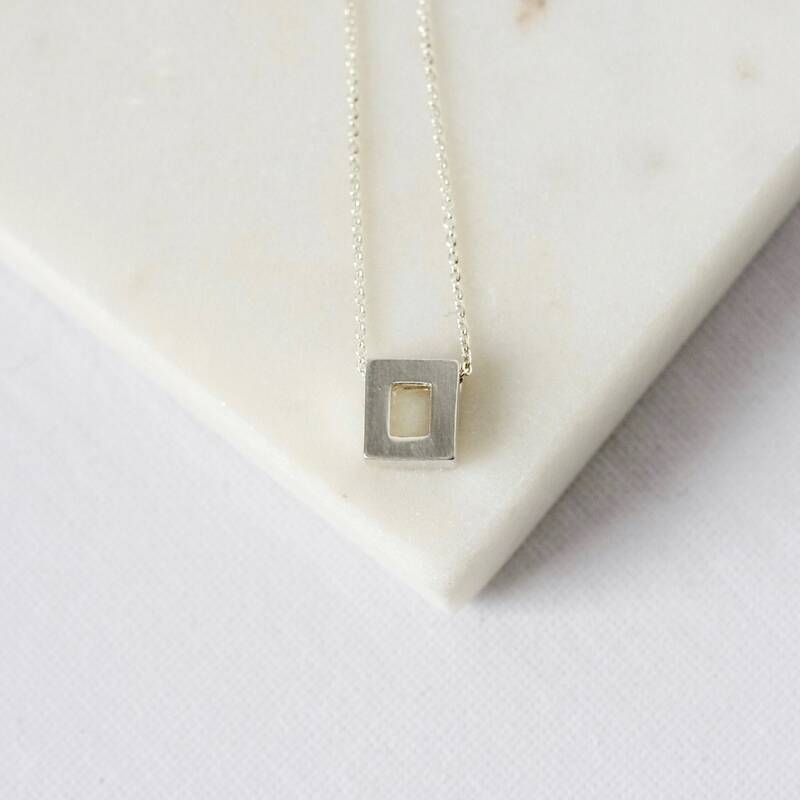 The square has a subtle brushed texture for a lovely matte look and is 10mm wide and about 4mm thick. 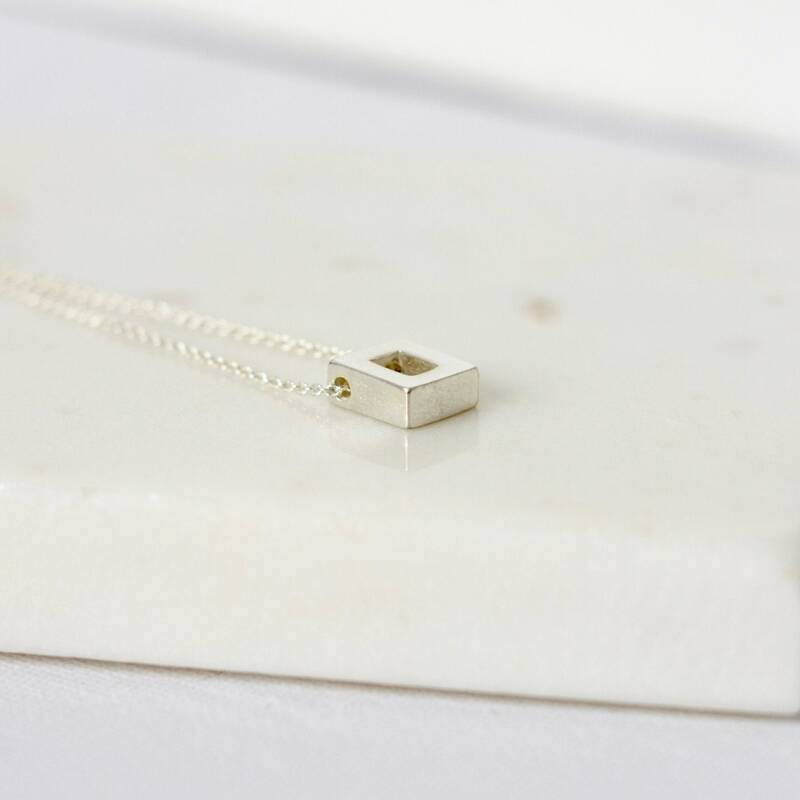 The necklace is fastened with a sterling silver spring ring clasp and you can choose your desired length from the drop-down menu above.